The story on Lenny McLean is released October 2016. 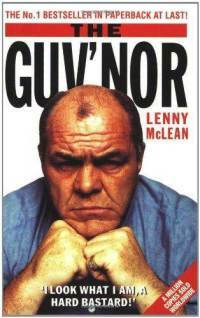 THE GUVNOR, a documentary about famed East Ender, bare knuckle boxer, bouncer and gangsters associate, Lenny McLean. THE GUV’NOR gives a touching and personal account of a London character and legend from a time and era gone by. On the way you meet a variety of characters from East London legends through to Hollywood figures like director Guy Ritchie and actor Jason Flemyng. 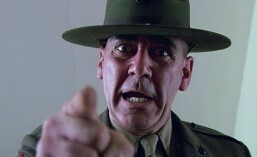 What emerges is a picture of a complex, driven and principled family man. This entry was posted in Movie Trailer and tagged Lenny McLean documentary, THE GUVNOR Trailer, THE GUVNOR Trailer Lenny McLean. Bookmark the permalink.